Cool animals and plants. If you are a nature or wildlife lover, these would be a beautiful decoration. 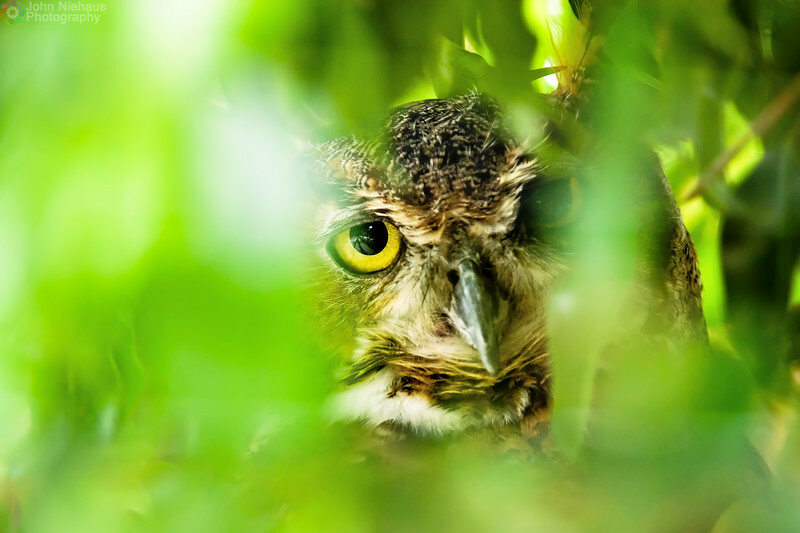 Beautiful Great Horned Owl hidding in a tree. 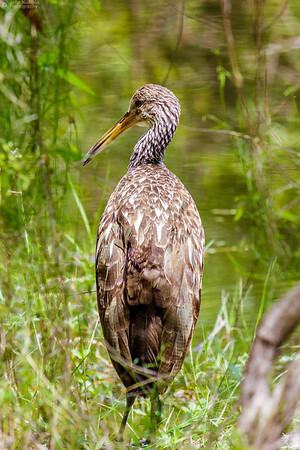 The limpkin, also called "carrao", "courlan", and "crying bird". 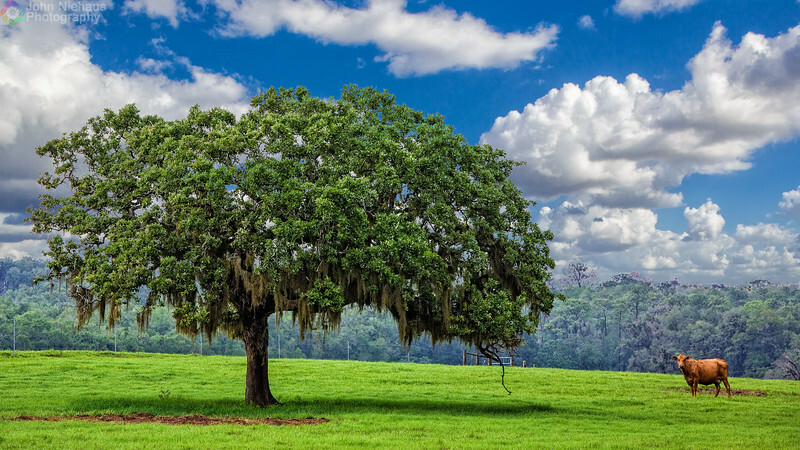 A single tree watches over this cow pasture. 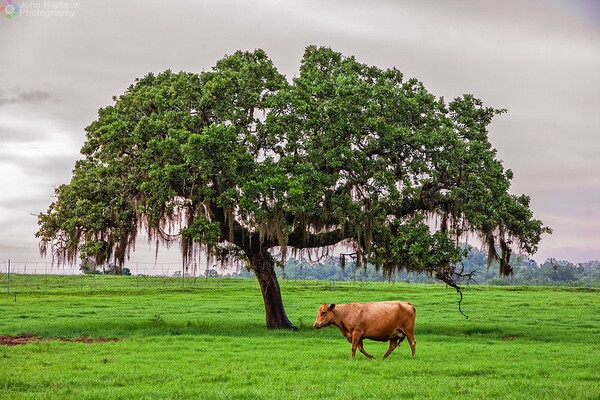 The cows seem to like the tree's shade, the tree probably enjoys the fertilizer. 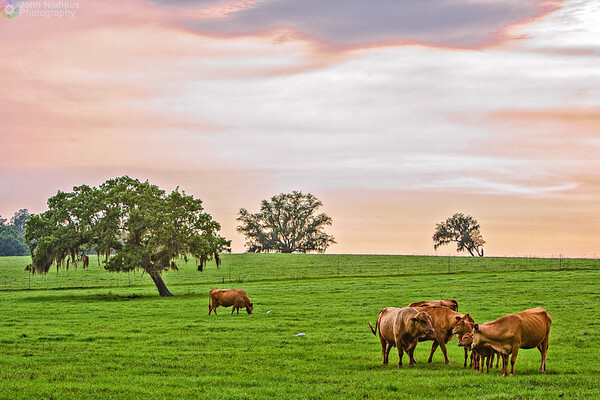 Cows grazing in a pasture. Doing what cows do. 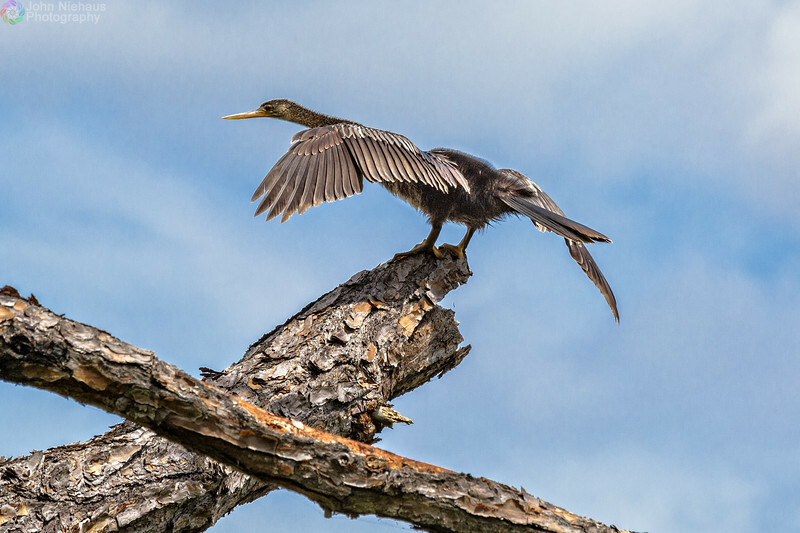 An Anhinga drying it's feathers. 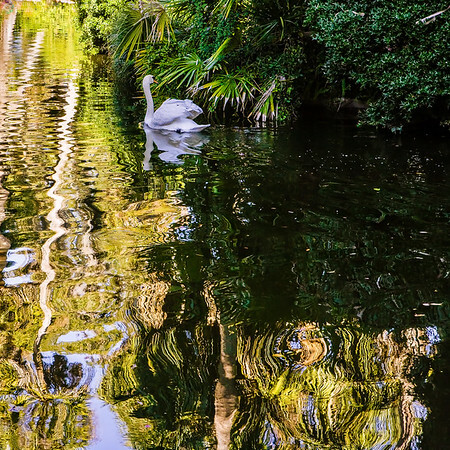 White Ibis wades in a lake looking for food. 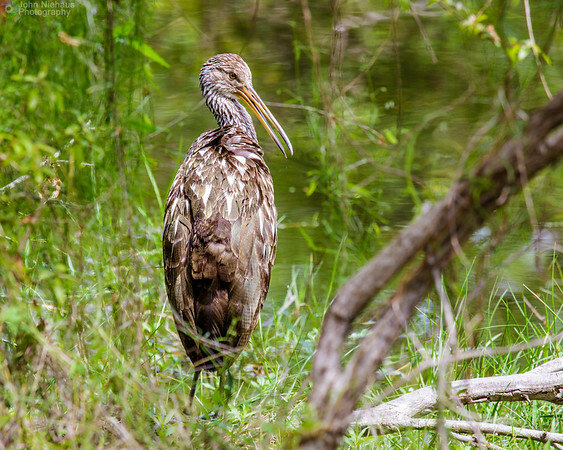 You can see whether dripping from it's beak. 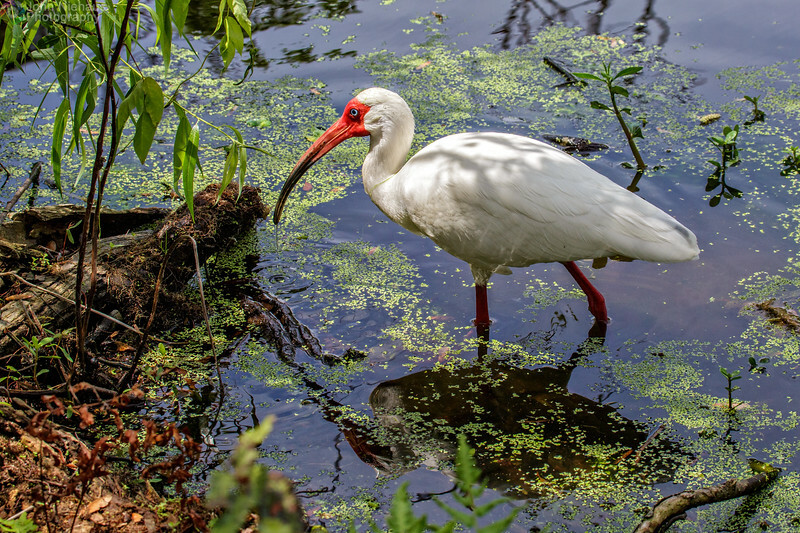 White Ibis, also known as "Florida chickens", forages for food near a lake. This Osprey was perched here for a while. Look at those talons! 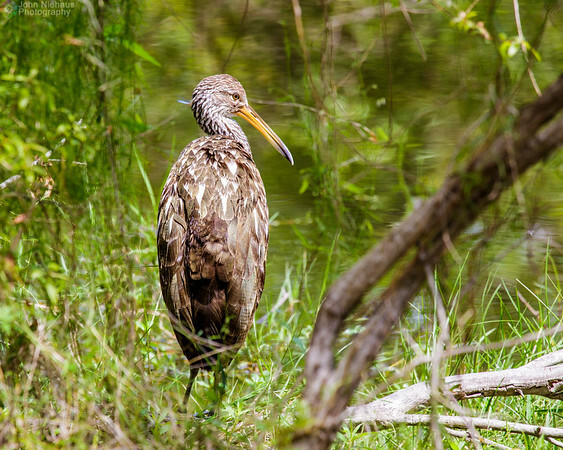 Beautiful bird. 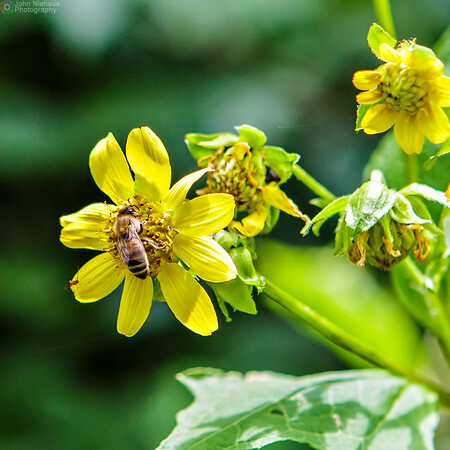 A bee gathering nectar from a flower and pollenating it. 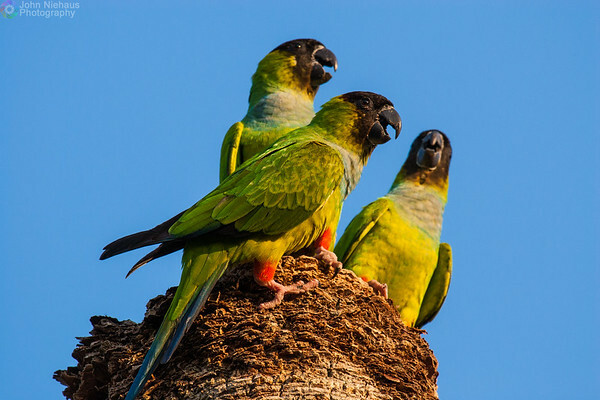 Parrots are Fort DeSoto park. They were harassing a smaller bird that lived in that tree. 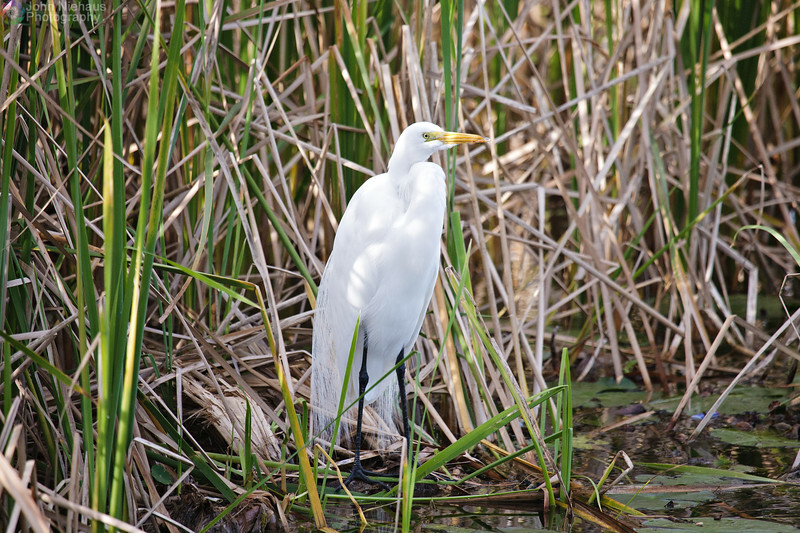 Beautiful Great Egret relaxing in the reeds. Beautiful Osprey looking for it's next meal, or maybe it's mate. 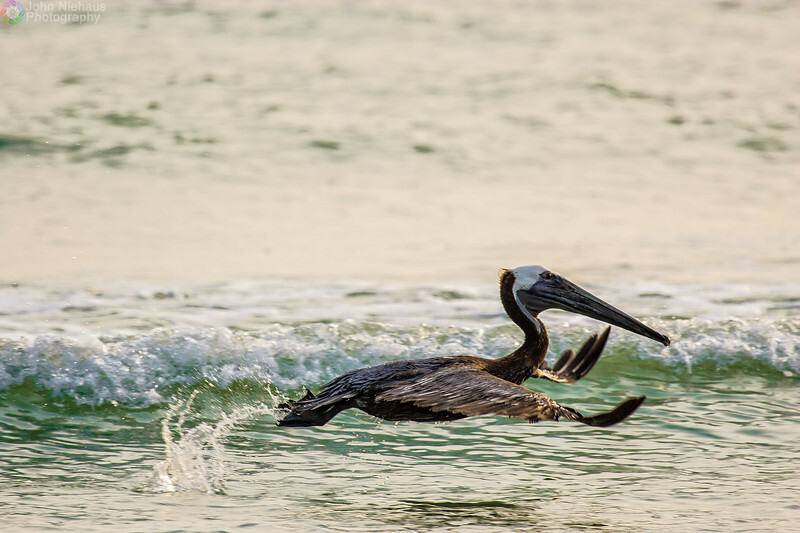 This Brown Pelican is flying low over the water, maybe looking for a fish to scoop up. 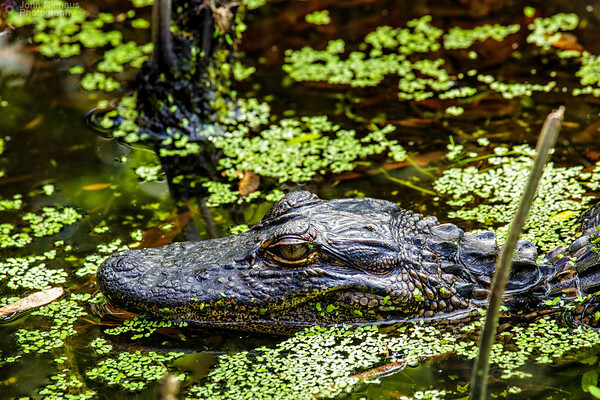 A young alligator relaxing in a lake. 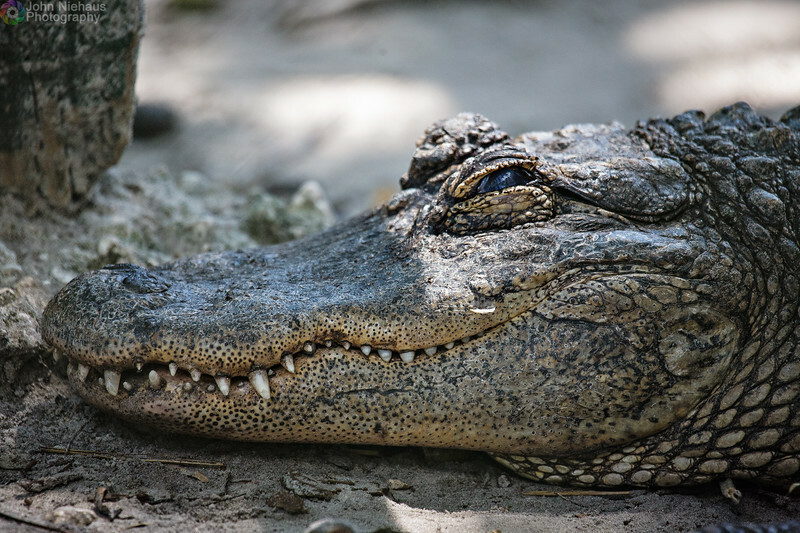 Alligator relaxing in the afternoon sun. 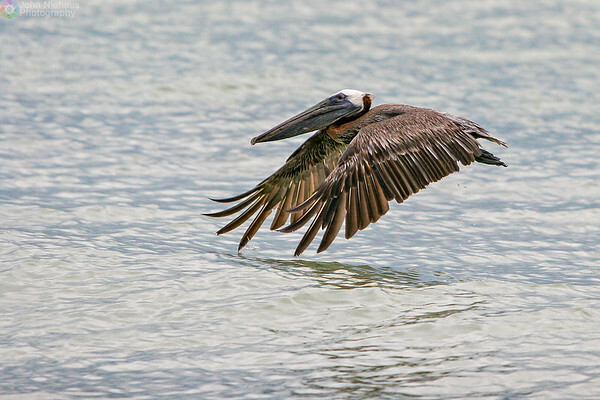 Brown Pelican taking off from the water. 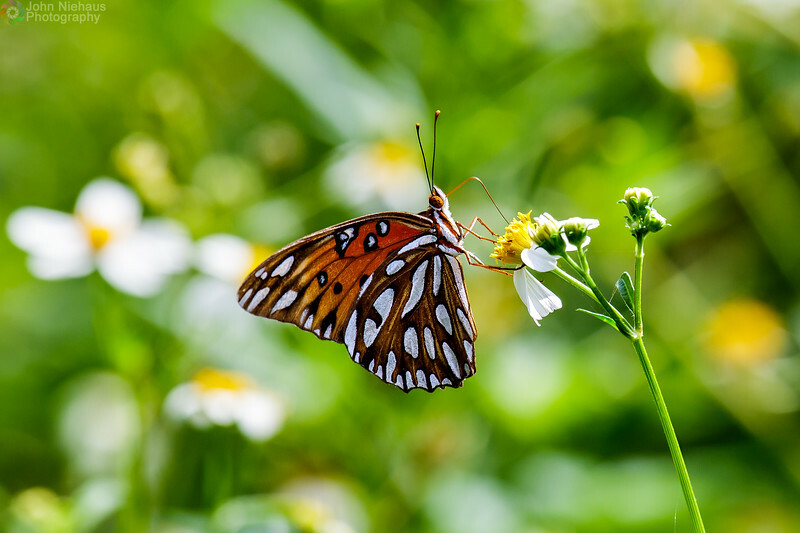 A common Gulf Fritillarys (Agraulis vanillae) butterfly enjoying a meal. 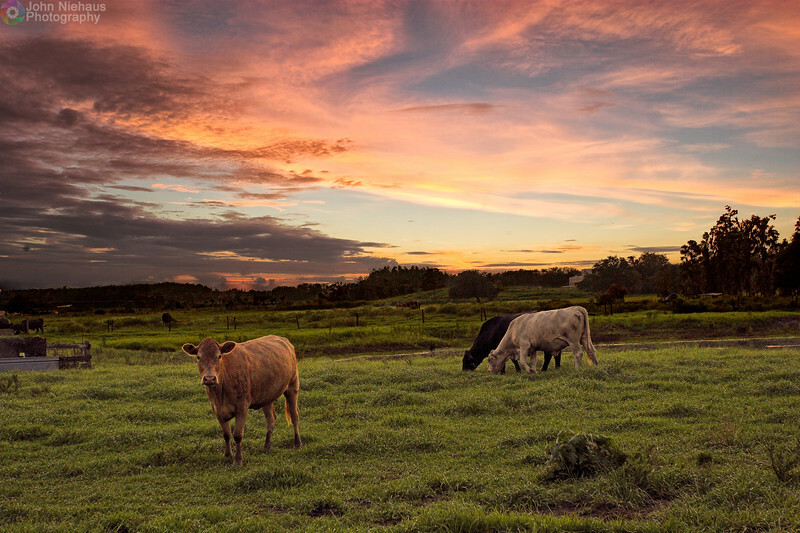 Cows enjoying an evening snack as the sun sets.